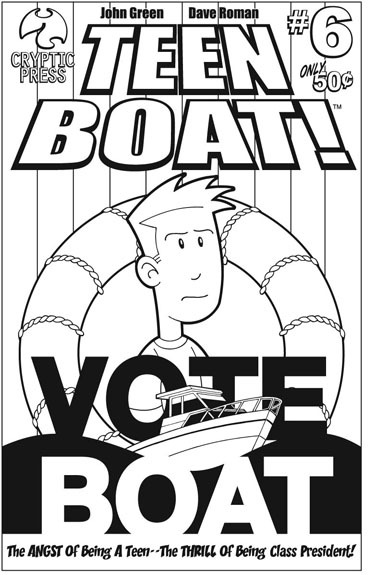 Team Boat will be having a rally on October 1st in Bethesda Maryland at the Small Press Expo! Check out the official SPX website for more info. We will be debuting an all-new mini comic there!